Welcome to Gun Funny, Episode 23. Today we’re going to chat with Pat Murphy from Faxon Firearms, make a prank call to Everytown for Gun Safety, and talk about gunsmithing tools. 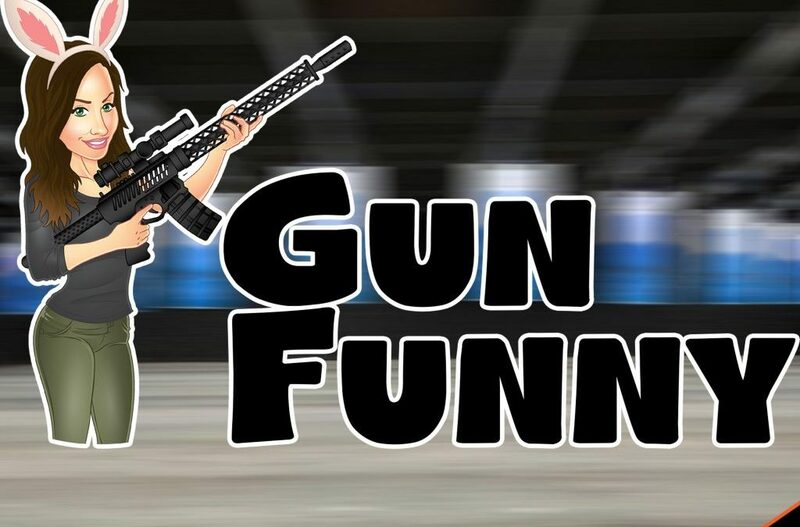 5 Stars 3guncorey That just happened The gun funny show is full of entertainment and you never know what’s going to happen or what subject will come up. Fun and hilarious cast with some top notch guests. Don’t miss out. 5 Stars Bradjonesbass Fun show I started listening and recognized the voice… OH DEAR GOD, it’s AVA! I listened anyway, and I think I’m getting sucked in. It’s like We Like Shooting but all girls. Winner: 3guncorey – you won a t-shirt!! Wrapping up – Find us at gunfunny.com, as well as on Facebook, Instagram, Youtube, Itunes, etc. Visit our website for those links. Thank you Corbin Bonafide for being our top patreon!